This is a multi-day series of photos for the Best of 2011 in Matt Mason Photography. Categories will include, The Bride, The Shoes, The guys, The Girls and many more. If you don’t see your wedding a particular category please understand that this isn’t an indication of how much I like a couple. I have amazing and wonderful clients. It is also possible I overlooked a photo as I have 49 weddings to go through as I choose each category. 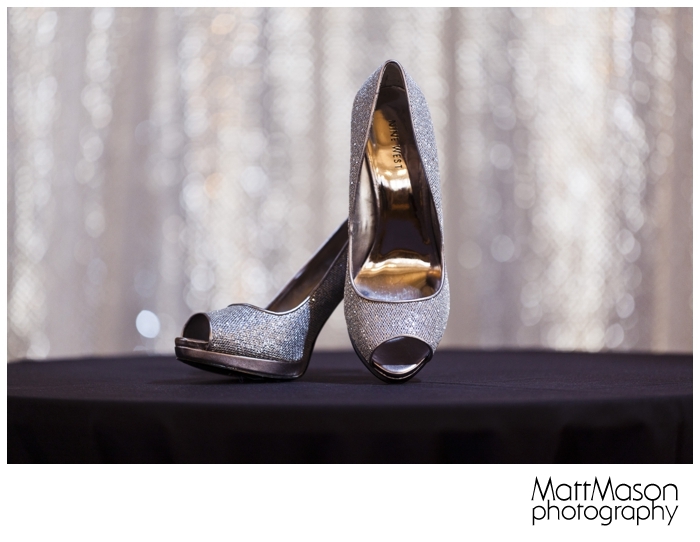 If you have a suggested MMP photo for a category please email me the photo at matt@mattmasonphotography.com. Here is the link to my favorite Shoe shots.